ELIZABETH COLBERT BUSH IS ANGRY! She wanted to keep her arrest record a secret. Elizabeth Colbert Busch lashed out at Mark Sandford in an interview last night after her arrest record was released. Democratic congressional candidate Elizabeth Colbert-Busch ripped into her opponent in an emotional, election eve interview addressing her 1988 arrest on contempt of court charges. “I want to protect my children so … didn’t want to bring it up, talk about it … but since it’s out there let me tell you about it,” she says of the incident. 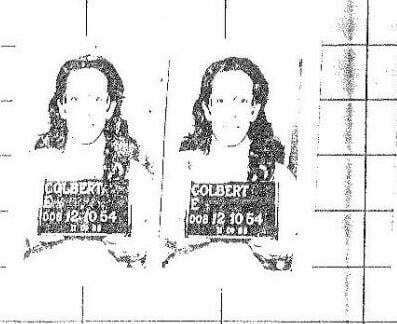 Colbert-Busch called the release of her arrest record a “pathetic, desperate display of behavior” on the part of the Sanford campaign.